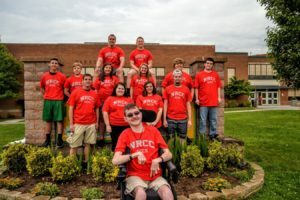 The National Association of Counties (NaCo) is please to grant Giles County a 2016 Achievement Award for its program titled “Access to Community College Education (ACCE)” in the category of Community/Economic Development. Congratulations to everyone involved, who were able to help develop this innovative program! 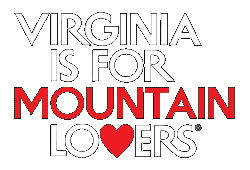 Your hard work will yield positive results for Giles County. In addition to the above recognition, this past January, Giles was honored with the Virginia’s Community Colleges’ 2016 Chancellor’s Award for Leadership in Philanthropy on behalf of New River Community College. 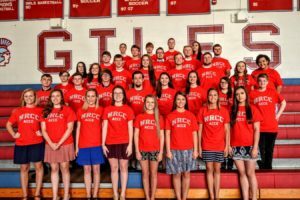 ACCE enables any Giles County Student who graduates from high school with a minimum Grade Point Average of 2.5, to attend New River Community College with no tuition expense; ACCE students must maintain this minimum 2.5 GPA during their time at NRCC. Up to 60 credit hours may be paid by ACCE and students may attend college for two years. In return, the student must provide 80 hours of community service to the Giles Community each year they attend NRCC. ACCE is a product of collaboration and solely funded by the Giles County Board of Supervisors, New River Community College, Giles County School Board, Giles County Administrator, Superintendent of Schools, School Department Staff, ACCE Committee, Giles Community Service Coordinator, Giles Special Projects Coordinator, and the generous Giles County business community and citizens that contribute donations, along with various fundraising activities; including the upcoming Muddy ACCE Race. Learn more about the Muddy ACCE Race!